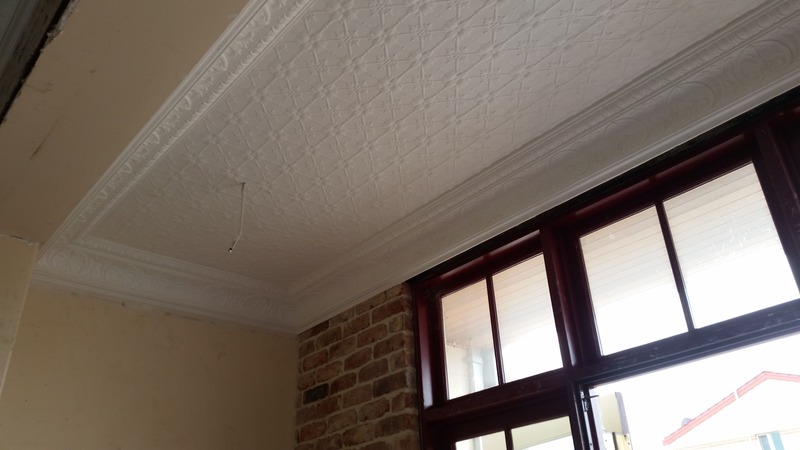 With 30 years experience in period restoration, we’re Perth’s most experienced ceiling restorers. 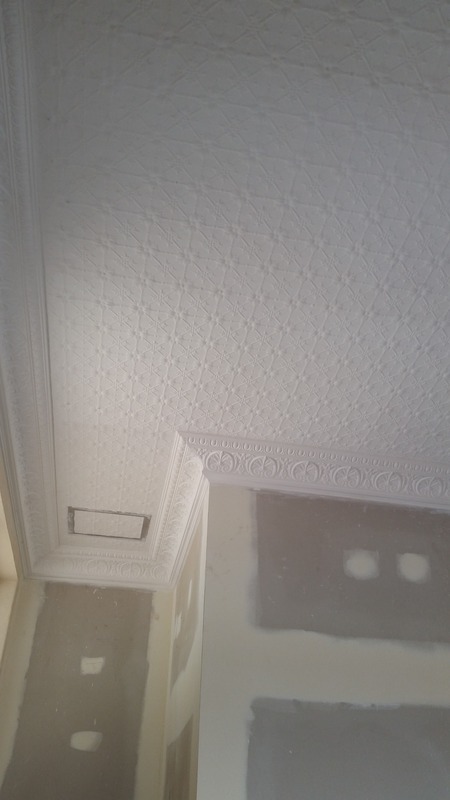 We use the same techniques, level of craftsmanship and attention to detail, with the added benefit of contemporary techniques and modern technology to guarantee a better than new finish on the restoration of your ornate ceilings. Restore your decorative ceiling at a fraction of the cost to replace. Our team will always try to repair first, but if we believe this is not possible, we’ll walk you through the replacement process to ensure your home lives to see another era. 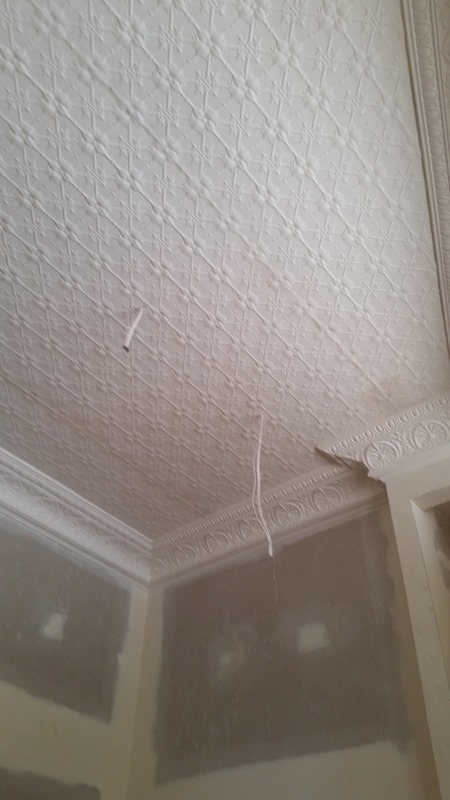 Give Endeavour Ceilings a call today and let us help repair your beautiful period style home. We supply and install a wide range of decorative plasterglass mouldings. For all your plasterglass ceiling needs call Endeavour Ceilings, a ceiling contractor who is committed to quality, reliable and who has an eye for detail. We won’t let you down.